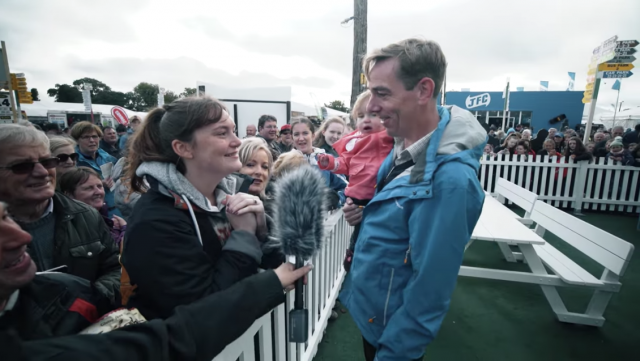 It looks like Ryan Tubridy has a seriously dedicated fan base – as his superfan paid into the National Ploughing Championships on Tuesday just to see him. In RTÉ’s live coverage from the event, a reporter met Keeva from Galway, who made it her mission to meet the Late Late Show host someday. And today, Keeva’s dreams finally came true as she was introduced to Ryan, and the footage is pretty sweet.